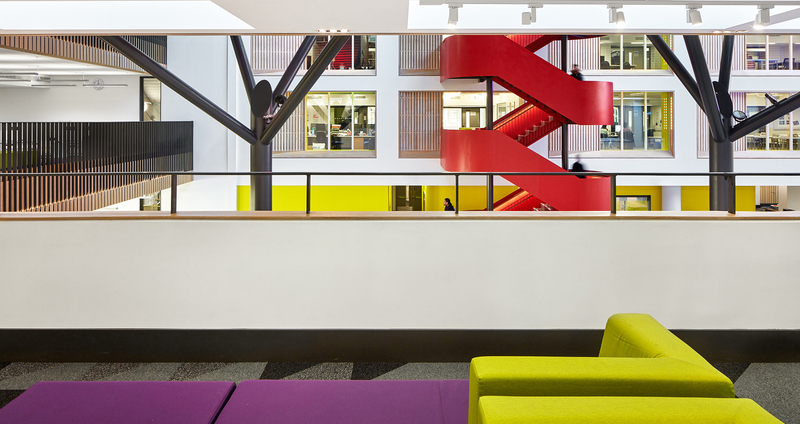 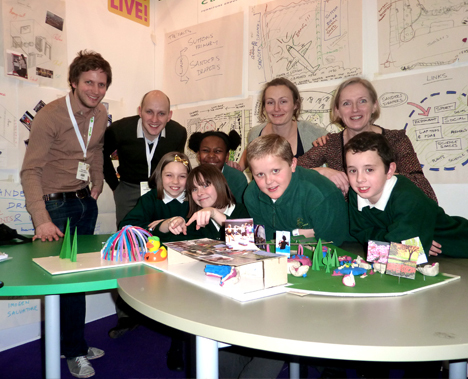 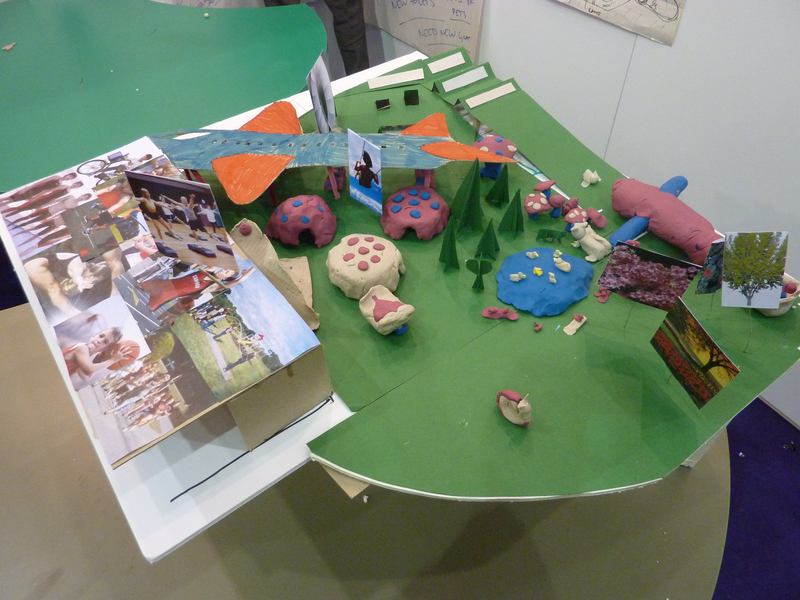 Platform 5 and Suttons Primary School were the proud winners of Design My Learning Space Live at BSEC 2010. 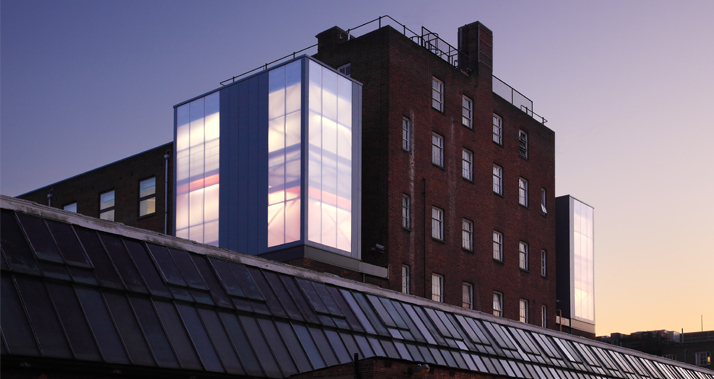 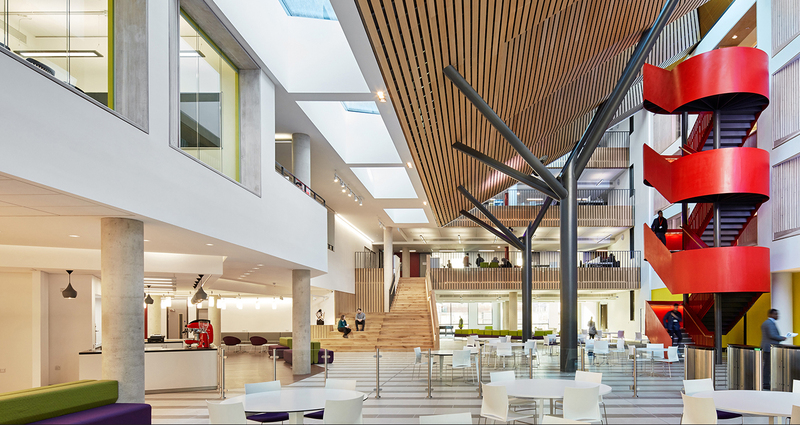 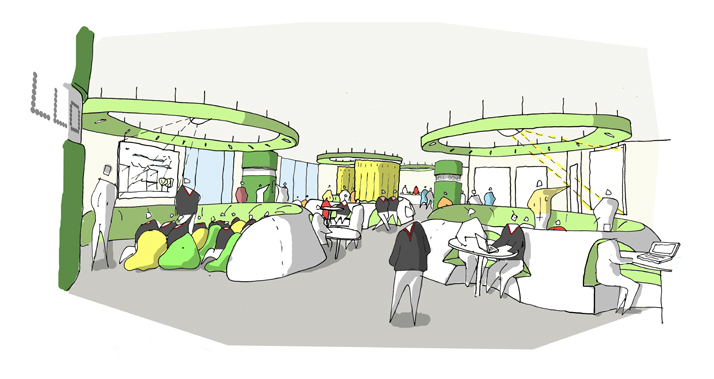 Platform 5 worked with students and staff from Suttons Primary School on ideas for a new zone beneath a large canopy linking their building with the adjacent Sanders Drapers Senior School to provide shared facilities. 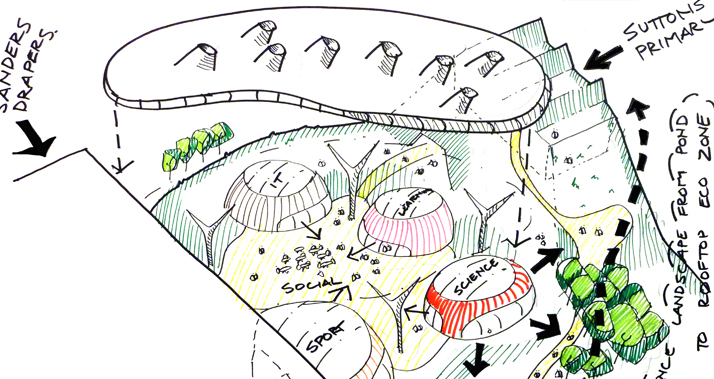 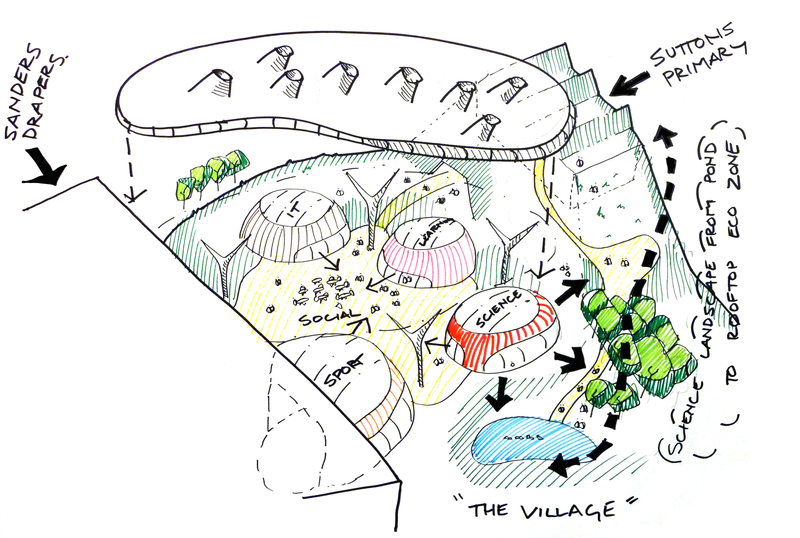 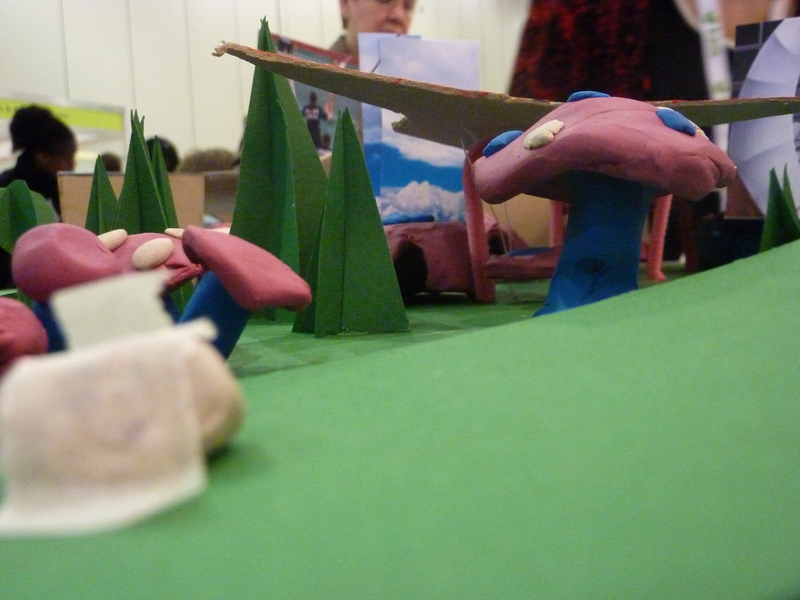 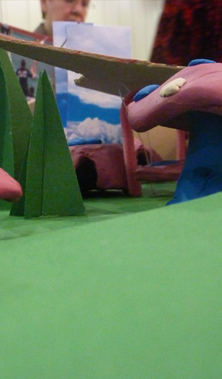 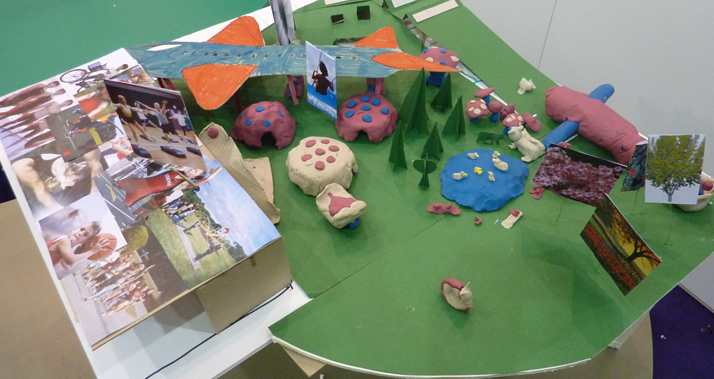 Proposals included extending the classrooms into the school grounds by using covered outdoor spaces, a nature zone and onsite farm as a resource for learning science.